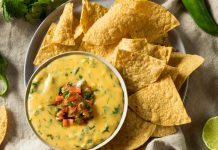 Need a topping for your Taco Tuesday or a dip to accompany the football game? 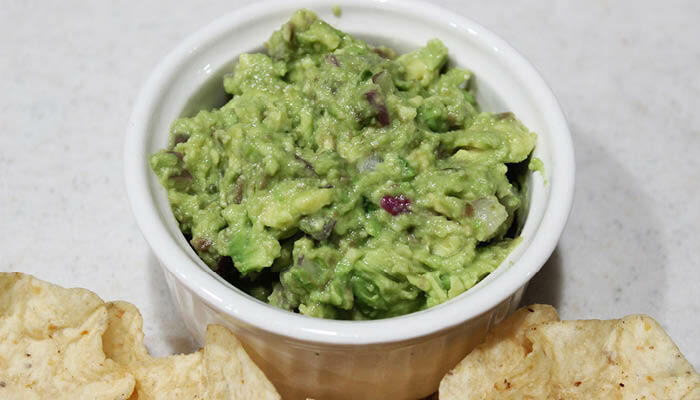 We’ve got a guacamole recipe we think you’ll love. You can whip this up in 10 minutes or less, and the flavor and health benefits are unreal. We recommend dipping fresh or roasted carrots, baked sweet potato fries, raw cucumber slices, chopped broccoli and cauliflower, or your fav tortilla chips. 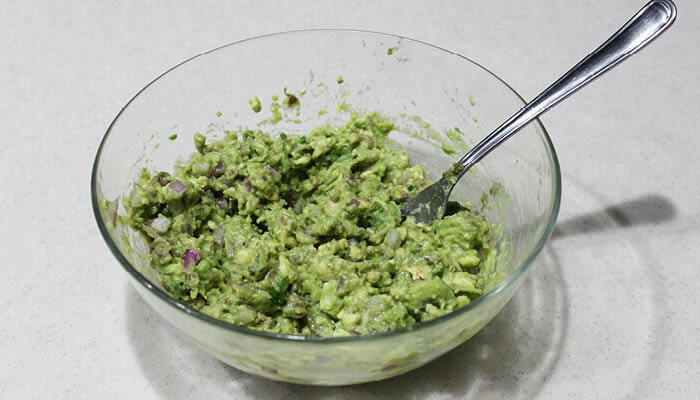 Scoop out the pulp from your avocados with a spoon and place into a large bowl. 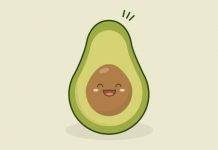 Using a fork, mash the avocado. 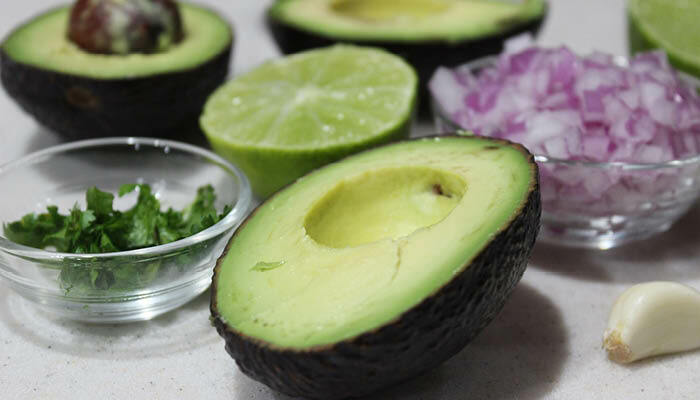 Add in lime juice, salt, and pepper, and mix until combined. Add in your favorite mixings and mix gently until combined. Pair with your dipping foods and enjoy! Snacks are my favorite part of the day! This recipe is a great one because it’s easy and time-saving. It’s also healthy and delicious (the most important part). Bonus—the fact that you can modify it to your liking is great for picky eaters. I spent $10.50 on the ingredients used in the recipe, plus some chips to dip. (You can also use carrot sticks, peppers, etc. for a more nutritious option). It was a great study snack to share with my friends, making it even more affordable when we split the cost. However, this recipe would be a bit expensive for a snack that only I can only eat over one or two days. This recipe was extremely easy to make! I was so pleased about this because I have limited time in my busy school schedule. Plus, I only needed a fork, knife, and a bowl. As for organization, there was practically none. Just picked up the few ingredients at the grocery store and voilà—it comes together that quickly! This recipe was extremely yummy! I did add some red onions and garlic powder to amp it up a bit. I’d definitely make this again, maybe with some different variations. It would be interesting to switch it up, but I can rest assured knowing it’s an easy, healthy, delicious snack every time.